A washable and reusable alternative to blotting papers in Beautyblender's best-loved professional color. 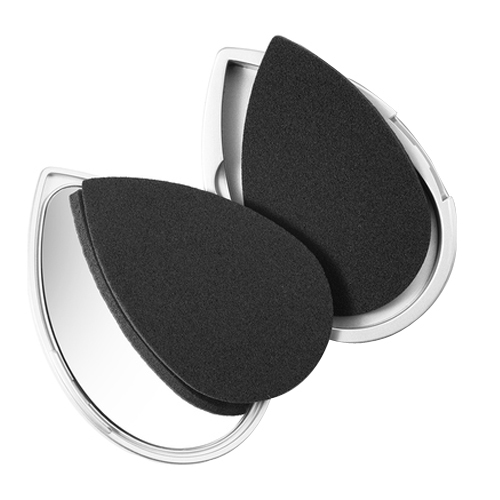 It features a chic mirrored compact and includes two black cushion blotters for beauty touch-ups on the go. A vented back and clear, hygienic separator ensures sponge freshness.